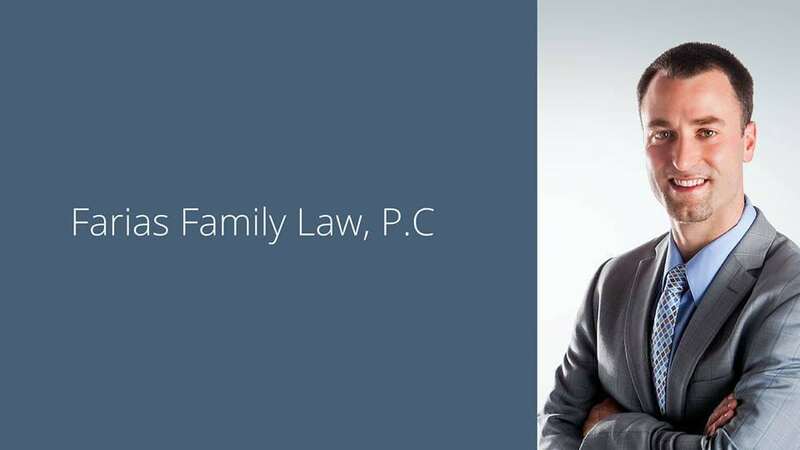 Aspects Related to Massachusetts Divorce | Farias Family Law, P.C. When a divorce lawyer is retained for a divorce case, he or she takes on the duty of guiding and counseling their clients all through the case. This means that the attorney needs to be aware of all the vital details about not only the individuals who hired them but also the details about his relationship with the spouse. The reasons for which the individual is divorcing their spouse should be valid, legal and clear in order to make the case progress. Before you move ahead, it has to be determined whether the case proceedings will be a fault or a no fault case. If the case is a no fault case; both the parties will acknowledge the fact that they have dissimilarities which cannot be reconciled and their married life is permanently broken. On the other hand, with the fault case procedure, it has to be determined that one of the spouses is at fault, which is why a divorce case has been processed. Most cases are filed on a no-fault basis. The faults could be related to abuse, adultery, neglect, alcohol/drug addiction, dissertion, impotence, imprisonment. The recent practice is that these issues are significant if they impact the family’s finances. That’s because divorces are available on no-fault grounds. There are several different aspects that a divorce lawyer needs to take into account when they are proceeding toward trial. They include property division, which takes into account assets and debts, child support, child custody, alimony, and even who gets the pets. Criminal offenses being filed against a spouse can be one of the primary reasons for the separation or filing for divorce process. The divorce lawyers MA are normally quick to figure out any crime that has been committed by the spouse against their clients, which may have provoked the client to file for divorce, and to assess how that would impact the case. If there are children involved, abuse by a spouse may impact that spouse’s ability to visit the children. If there are significant safety concerns, visitation between the abusive spouse and the children may have to be supervised.